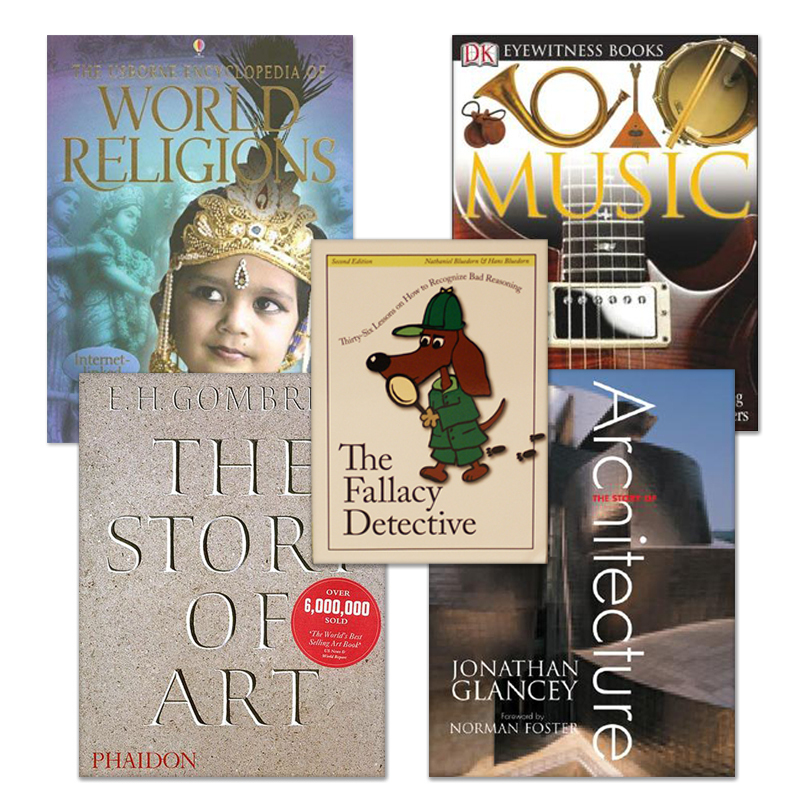 The High School Resources are used with all the high school volumes: Discovering the Ancient World, Expansion of Civilization, Rise of Nations, and Age of Revolution. A one time purchase for high school. 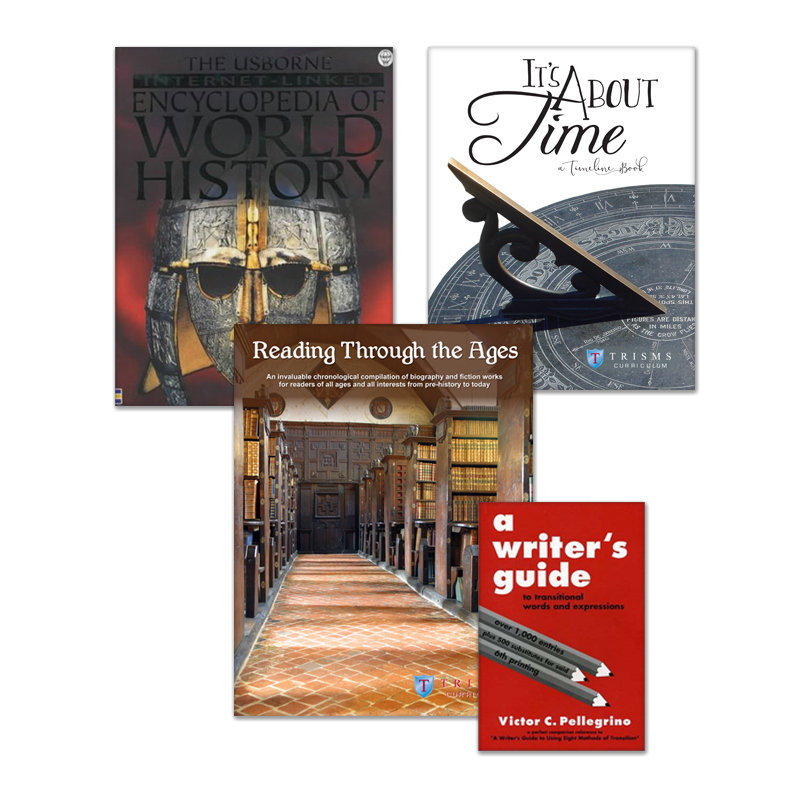 Purchase all 5 items in the High School Resources and receive a great discount. This internet linked, thought-provoking book offering a balanced exploration of the beliefs, history and customs of the major world religions and many lesser-known faiths. Beautiful photographs and engaging illustrations, maps and diagrams compliment the informative text. Help your students understand the behaviors that accompany ancient and modern cultures because of their belief systems, and use the internet links (all protected through a portal) to encourage improved research skills and deeper understanding.